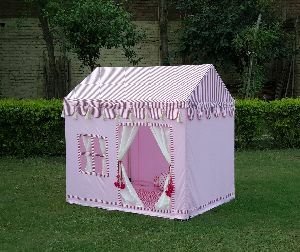 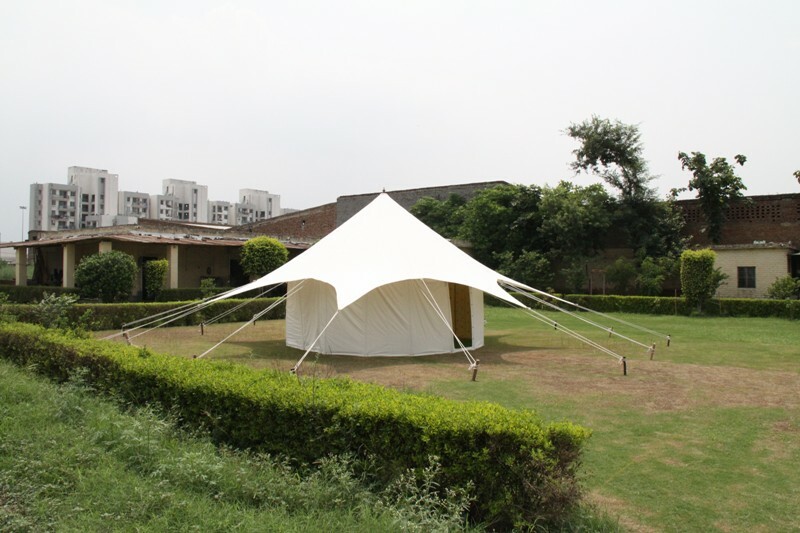 We are acknowledged amidst the famous Camping Tents Manufacturers, Exporters, and Suppliers from New Delhi, India. The Camping Tents are offered by us in a wide range that is designed for special purposes. 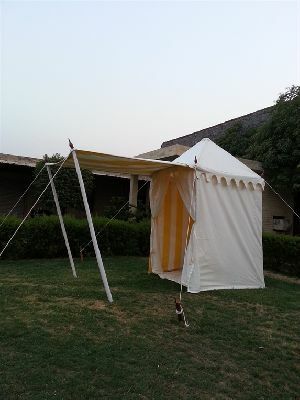 These Camping Tents comprise of Desert Tent, Beach Tent, Children Tent, and Relief Tent. 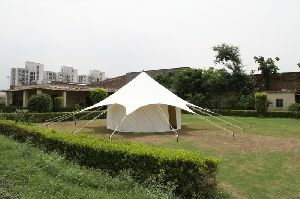 The Camping Tents are made from the finest materials as per the latest trends of the market. 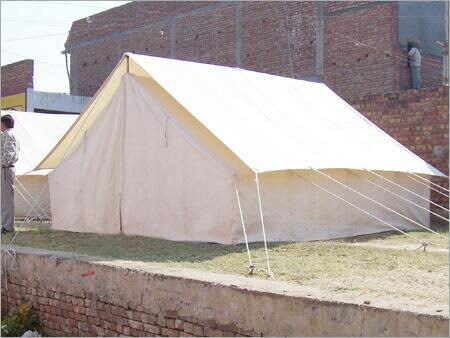 The Camping Tents can be availed from us at the most competitive prices.